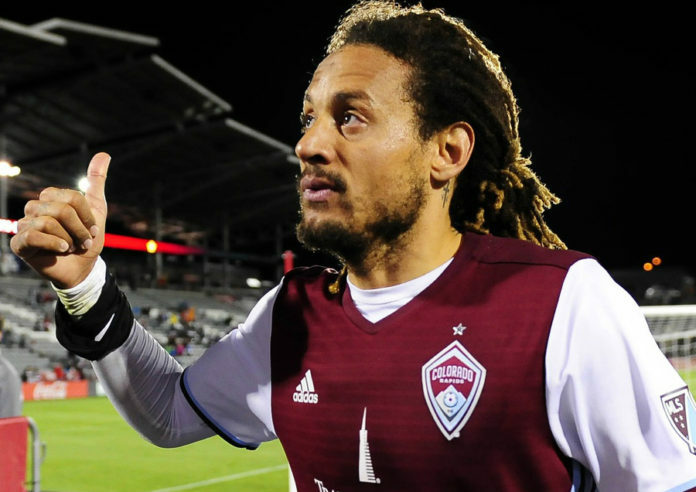 Colorado Rapids midfielder Jermaine Jones will be away from the club until June 26 at the latest due to the United States Men’s National Team’s advancement to the quarterfinals of Copa America, but advantages over the Rapids’ next two MLS opponents in that timeframe, Chicago and Los Angeles, will hold Colorado until Jones returns. 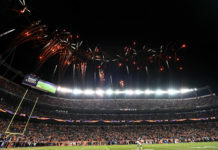 The Fire are last in the Eastern Conference and will be at a disadvantage against Colorado in two key areas. First, Chicago struggles with defending the long shot, which Colorado will likely look to use in grabbing an early lead. 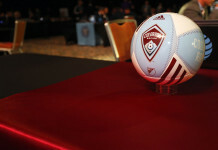 Second, the Fire are also weak at winning aerial duels, which Colorado ranks fourth in MLS for at 15.9 per game. 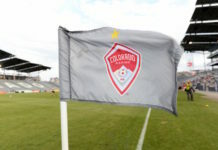 The Fire like crossing balls into the penalty box, but Mekeil Williams and Axel Sjoberg from Colorado’s back line have excelled at clearing balls out from in front of Rapids goalkeeper Zach MacMath. Don’t let the big names or record fool you; the Los Angeles Galaxy are beatable. The Galaxy are weak when it comes to preventing scoring chances, and Colorado has generated plenty of those with through balls. Like Chicago, the Galaxy are also weak when it comes to defending the long shot, which again, Colorado will likely use to jump out to an early lead and protect it. Midfielders Michael Azira and Dominique Badji like to do this often. Colorado has done well to succeed this year without Jones. Their playmaking midfielders and sturdy back line do their jobs, creating chances with the through ball and winning aerial battles. If the Rapids keep this trend going, they should be in good condition without Jones on the pitch.